Alexandra Burke was in Dublin last weekend to perform her new single Let it Go on the final show on the first season of The Voice of Ireland. The winner was Pat Byrne who was mentored by singer Bressie. 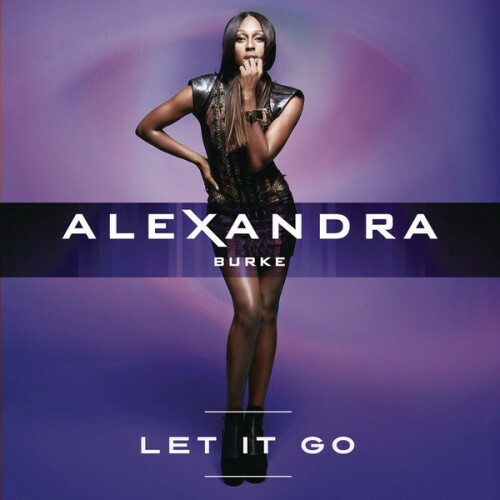 Here's Alexandra's Voice of Ireland performance of Let it Go. The single is released later this month with her second studio album Heartbreak on Hold out in June. Alexandra has had six top ten hits in Ireland including three numbers one singles; Hallelujah, Bad Boys (featuring Flo Rida) and All Night Long (featuring Pitbull). Her last single Elephant got to number seven in the Irish IRMA singles charts earlier this year. Alexandra has played several concerts in Ireland including a great one at Dublin's Grand Canal Theatre in January 2011. That night she sang a brilliant version of Ne-Yo's Closer. There is a video of that performance on Youtube but the one featured below is from Glasgow and is better quality.